The National Hunt racing season is heading into the homestretch with April’s big races in sight. 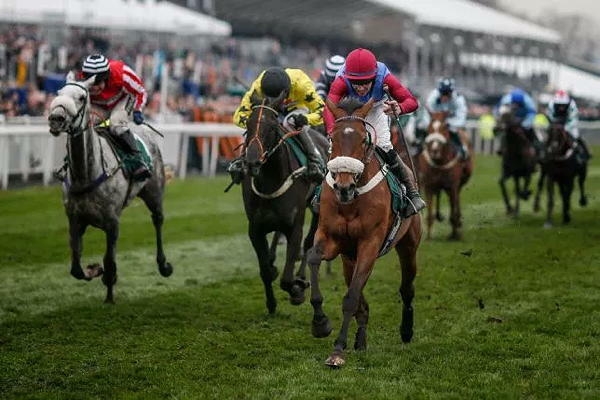 The Grand National is just under two months away and horse racing fans and bettors are gearing up for the biggest jumps race in the United Kingdom. National Hunt racing fans can bet with Sugarhouse and get the latest odds for every event. 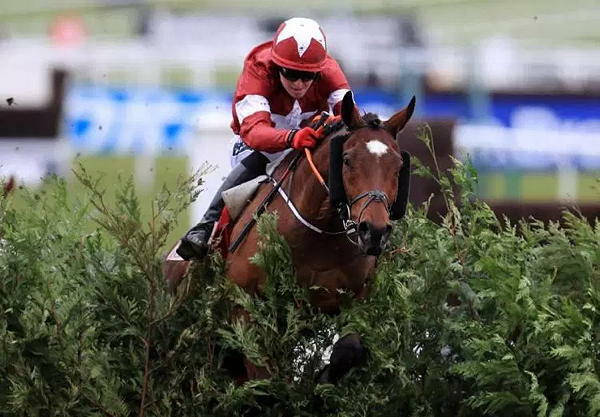 As far as favourites are concerned, Tiger Roll was last year’s Grand National winner and is one of the front runners going into this year’s event. Despite his own jockey Davy Russell stating it will be impossible for Tiger Roll to repeat as winner, bettors will be confident the horse can take top-prize once more. Having said this, Tiger Roll is a National Hunt horse to watch out for, but which other horses make the list? Tiger Roll’s win at Aintree in 2018 was the pinnacle of his racing career. Since winning the Grand National, Tiger Roll has raced just once. He ran at Cheltenham in November finishing fourth over three miles and six furlongs. Tiger Roll is one of 112 horse entered in the Grand National. Although he was listed as the favourite previously, Tiger Roll has slipped to second in odds at 20/1. Trained by Gordon Elliott, many in the horse racing industry believe Tiger Roll can be the first back to back Grand National winner since Red Rum. It could be his only real race of the season. Presenting Percy kicked off 2019 with a win at Gowran Park. It was his first race since last March at the Cheltenham Festival. 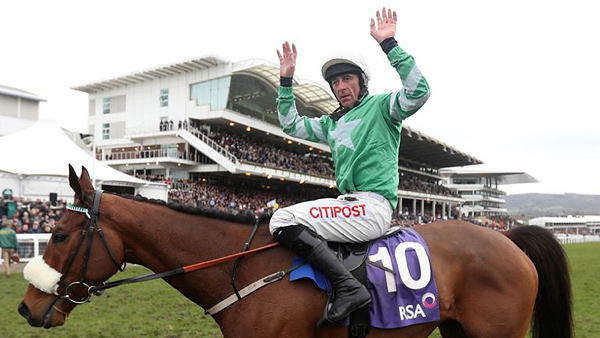 Presenting Percy is aiming for a win at this year’s Cheltenham Gold Cup and with his current form, it is difficult to bet against him. The Patrick Kelly trained horse is the favourite to win the Gold Cup this year at 3/1 odds. 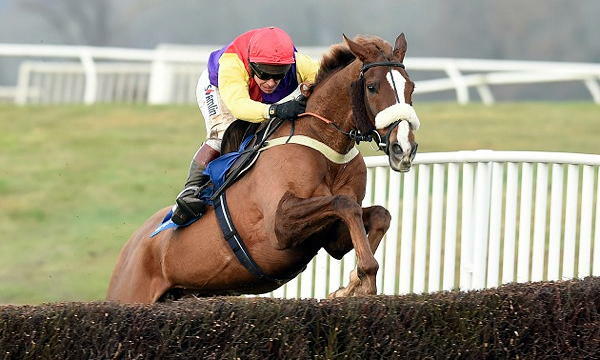 Colin Tizzard’s Native River is headed to the Gold Cup at 11/2 odds. Having won at the Cheltenham Festival last year, expectations are high in Tizzard’s camp that Native River can bring home the trophy. His last two races haven’t gone as planned as Native River finished second at Haydock and third at Kempton, respectively. Still, Native River is a strong runner. His performance at the Betfair Denman Chase at Newbury could be a make or break event with the Gold Cup on the horizon. Clan des Obeaux started 2019 strongly with a win at Kempton. 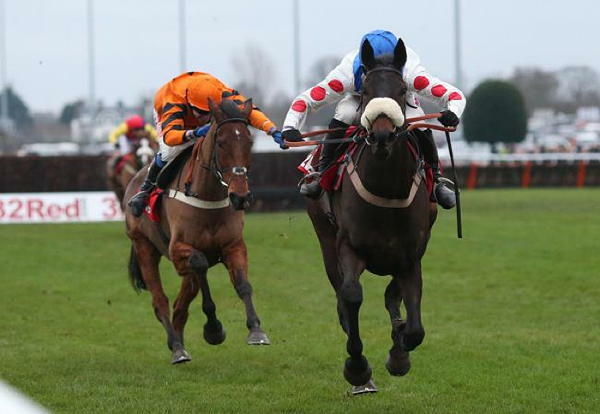 It was a much needed rebounded after a fourth-place finish at Haydock the previous November. Clan des Obeaux will run in the Denman Chase before challenging rivals, Native River and Presenting Percy in the Cheltenham Gold Cup. Footpad was brilliant during the 2017 and 2018 seasons. The Willie Mullins’ trained horse ran to victory at the Cheltenham Festival, Punchestown, and Leopardstown. He finished off 2018 with a second-place finish at Leopardstown and Footpad is expected to be one of the top contenders in National Hunt racing this season. 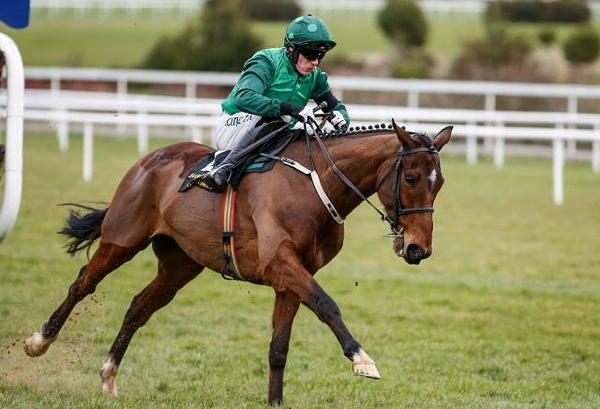 Although Footpad missed the Dublin Racing Festival, he is still on track for Cheltenham. He will compete in the Champion Chase as he battles race favourite Altior. Footpad could be a great value underdog against the heavily favoured Altior.